A 15.6-inch FHD display notebook with up to NVIDIA GeForce 940MX GPU, features Harman Speakers with Dolby Audio and coupled with up to 16GB RAM + up to 2TB HDD storage. 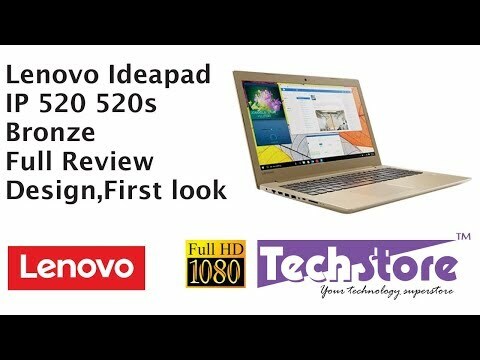 The lowest price of Lenovo Ideapad 520 15 is P54,713 at enigma technologies, which is 4% less than the cost of Ideapad 520 15 at BENSON COMPUTERS (P56,995). 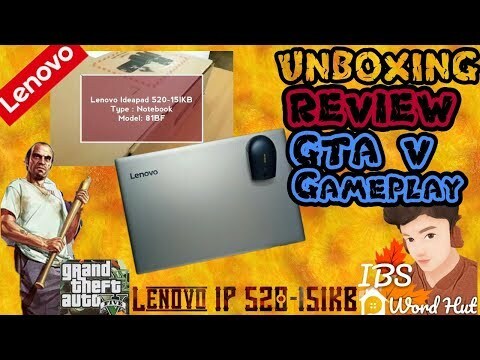 The latest price of Lenovo Ideapad 520 15 was updated on Apr 15, 2019, 19:05.